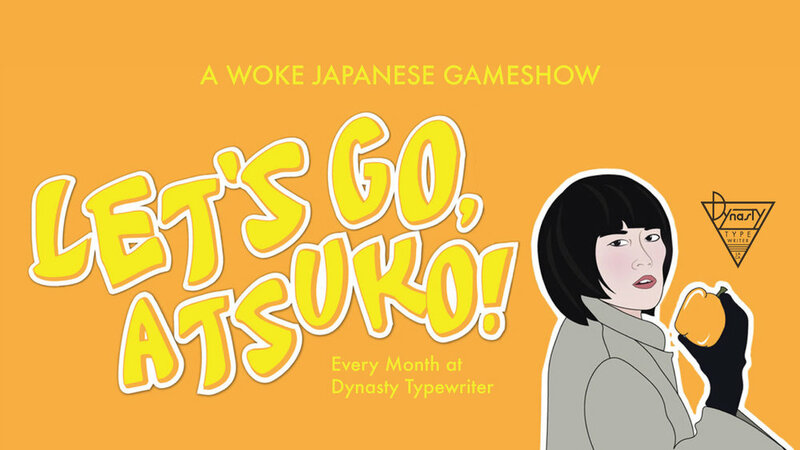 Atsuko Okatsuka hosts a night of interactive games, videos, discussions, and talent from notable comedians, political thinkers, and public figures in the style of a Japanese Game Show. Her parents met on one and she grew up watching them. Unfortunately, she was born to do this.